Think all 26" tires are the same size? They aren't. 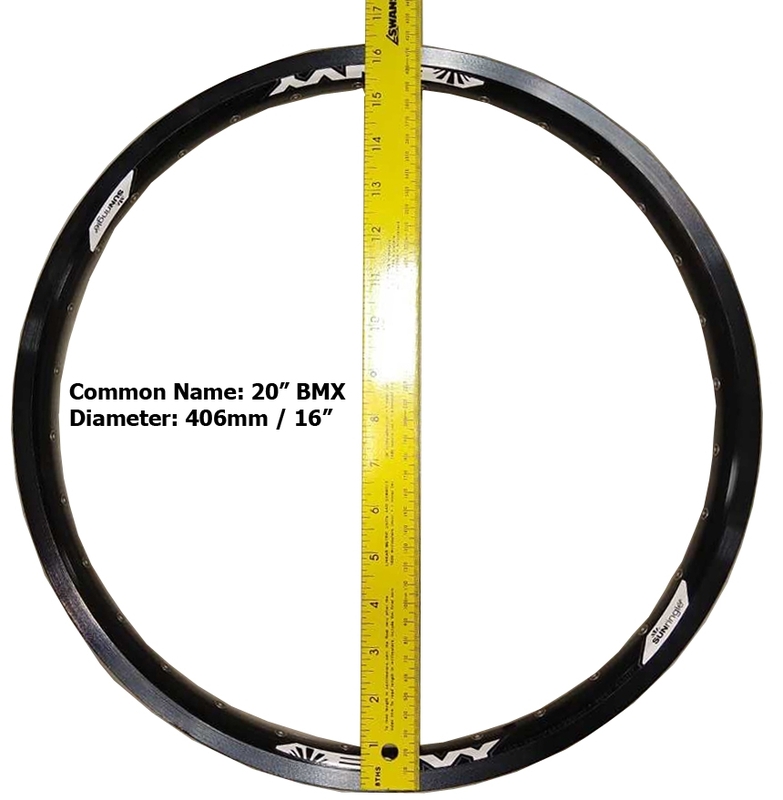 There are actually three different 26" tire sizes. To get the correct size tire, don't rely on the common size - use the ISO measurement from the tire or measure your rim. What is the ISO size? It's the diameter of the bead of the rim in millimeters and should match precisely to the rim. 36" Big Bike 787 31"